In our final week of the Circle, we wanted to send you off with a reminder about the power of working together. After all, the success of a Connection Circle is predicated on the willingness of women to help one another out, and to team up to create amazing things. I can think of few people who embody this spirit better than this week’s guest, Sierra Barter. We chat with her about the genesis of her wildly successful Lady Project, the challenges of collaboration, and instilling a common vision. Plus, we get our first canine cameos! 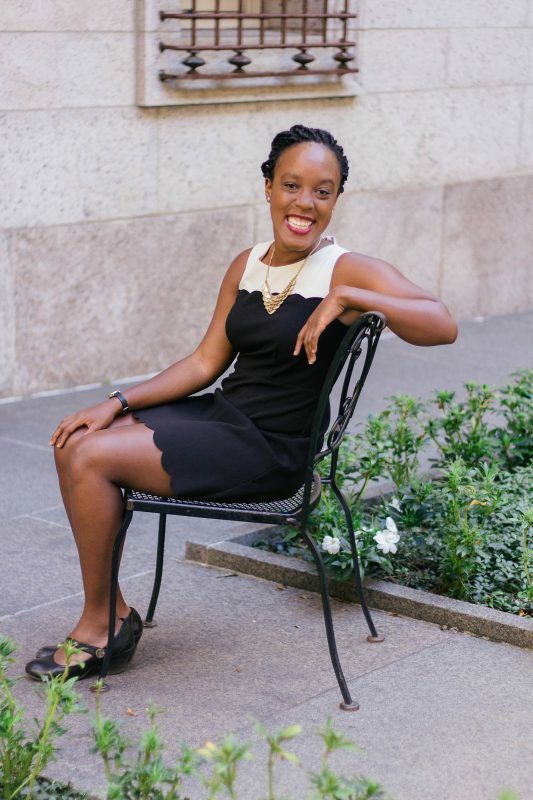 Sierra is a higher education marketing professional, and CEO/Co-Founder ofThe Lady Project, a women’s networking community that started in Providence and will be in ten cities by the end of 2015. Check out The Lady Project online, and follow her at @sierrabarter.